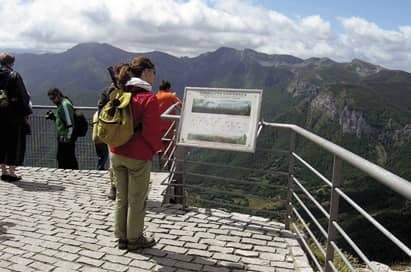 This small region in the north of Spain is rich in history and stunning scenery and is the ideal place for a Spanish language study tour. 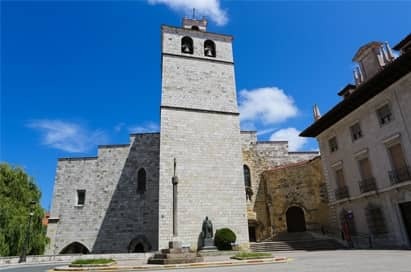 Traditional mountain and coastal villages portray a strong heritage and contrast against the lively capital city of Santander. 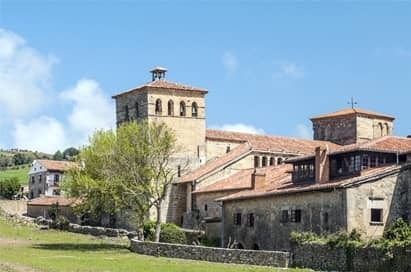 A school trip to Cantabria is ideal for groups seeking to share a truly authentic Spanish experience together whilst enjoying a range of educational visits. 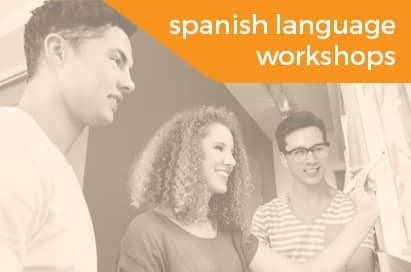 If you’re seeking to challenge and inspire your group in the practical application of Spanish language skills, our Spanish Language Enrichment Experience can be included in your school trip too. 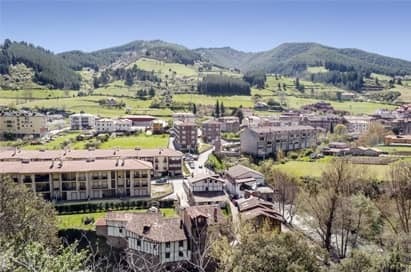 Combined with an array of memorable visits, a trip to Cantabria enhances classroom-based learning by giving pupils the opportunity to practise conversational Spanish, listening skills and increase confidence in their ability. As a port town, it’s no wonder much of the town’s history revolves around the sea. Students can explore the Maritime Museum, Magdalena Peninsula and the Planetarium and even interview a resident on the street. 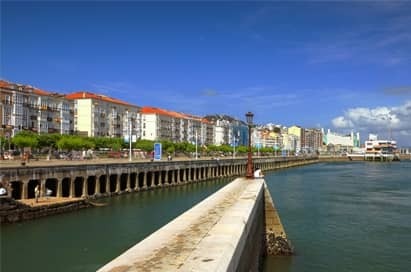 Cruises of Santander Bay are also available. A replica of the original caves, famous for their prehistoric animal paintings. 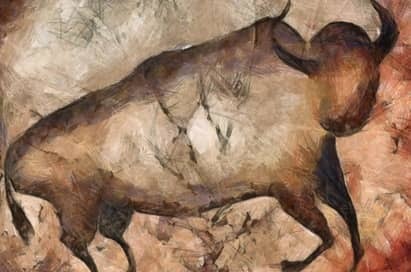 Students will be impressed by how the cave artists used the natural contours in the rock to enhance the animal figures. Workshops are available. 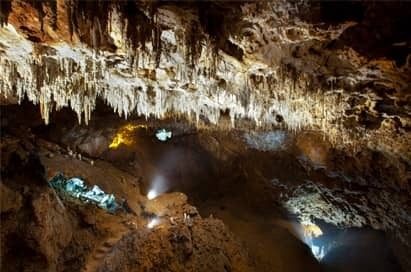 Take a guided tour (in English or Spanish) down the 1,500m route through this cave, with acoustic effects and spectacular lighting showcasing the natural formations. An awe-inspiring visit for students. Take an excursion into the mountains and a memorable cable-car ride to the 1850m high summit where students will be astounded by the stunning views and landscape. Enjoy exploring this attractive medieval town, containing winding cobbled streets, tourist shops and an abundance of historic buildings. 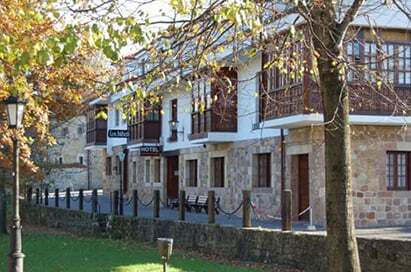 This small town gives students a taste of traditional Cantabria with its cobbled streets and squares, ancestral homes, towers and Modernist style buildings. 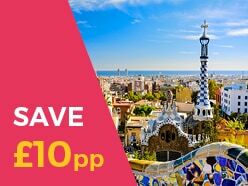 It’s also home to Gaudí’s ‘El Capricho’ building and the neo-gothic Sobrellano Palace. 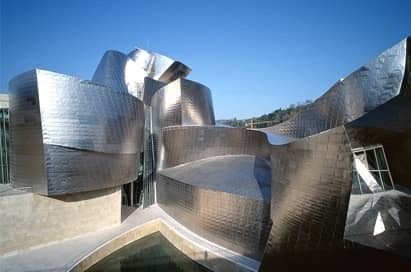 One of the most famous museums in the world, housing modern and contemporary art. The museum’s collection focuses primarily on American and European art from the 20th century. This is an ideal en-route visit for groups flying into Bilbao. 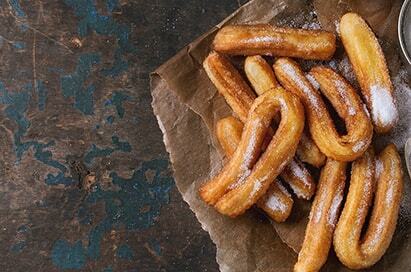 Enjoy this delicious and decadent Spanish treat at a local hotel. Follow trail instructions and answer questions in Spanish. Practise Spanish and pick up a bargain at this popular Spanish market. 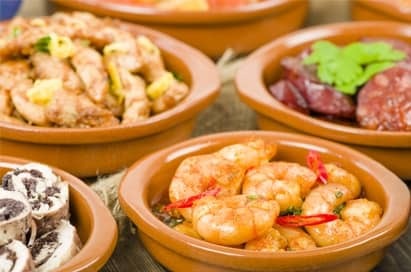 Enjoy true Spanish cuisine at an authentic local restaurant. 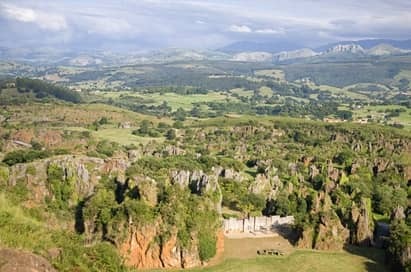 A visit to this unique nature park will be an unforgettable experience for your group. This park is unlike any other zoo or wildlife park. 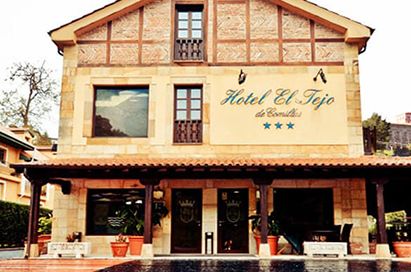 Attractions include falconry displays conducted in Spanish. Groups can now also feed the animals whilst accompanied by park staff. 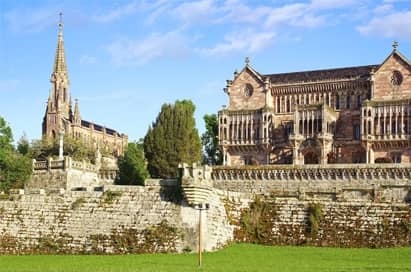 For groups looking to immerse themselves in Spanish language and culture, we can provide Spanish language enrichment tours in Cantabria. These tours offer fun learning experiences for groups through activity-based local visits and immersion in the native tongue. 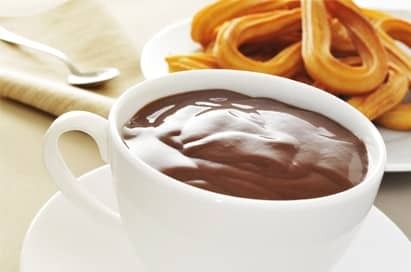 Our native Spanish Destination Representative, Pablo, will introduce your students to Spanish cultural activities - such as the tasty Churros Con Chocolate - and encourage the development of language skills whilst having plenty of fun. Pablo is a native speaker of Spanish language too, so your group will be able to practise their language skills with him during their stay. 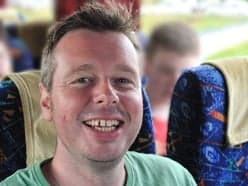 What’s more, Pablo can assist with arranging a local school visit so your students will be able to meet and converse with Spanish students, and help each other with language skills. In a relaxed environment, students will take part in speaking and listening sessions with native speakers, greatly enhancing their learning experience. 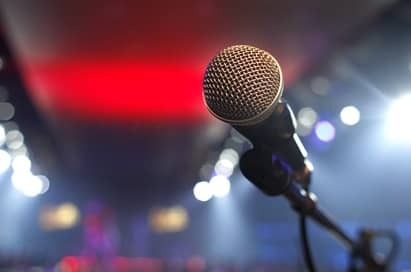 A small karaoke bar offers groups the opportunity to hold a disco or karaoke evening. Pre-book this venue and ensure sole group use. 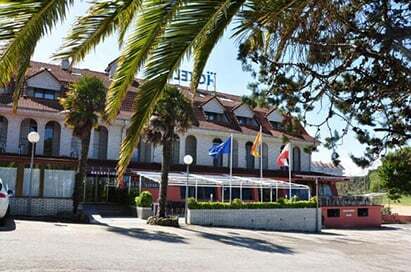 Take your group swimming at a large indoor swimming pool located in Santander. 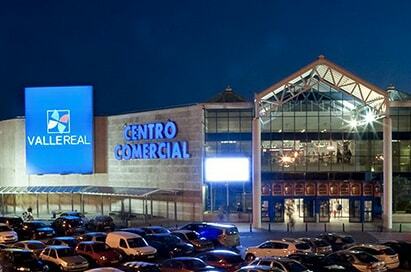 Cantabria’s first large indoor shopping centre has an impressive range of activities, including shops, cafés, restaurants, a games zone and an eight screen cinema. 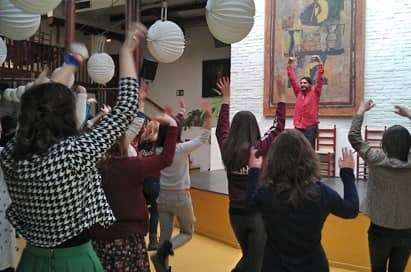 Students can try the heart-stopping and passionate art of Flamenco dancing, a true cultural experience from Spain’s musical heritage. This is a visit that gives students the opportunity to experience a day in the life of a Spanish student. You could choose to spend a few hours at the local school, half a day or even a full day. 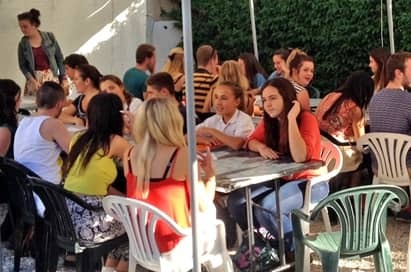 Your students will be shown around the school and given a brief introduction to the Spanish education system, before being introduced to their class. 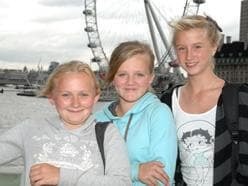 They will then take part in a typical Spanish lesson – this could be in Maths, History, Spanish or English Language, etc. Students will also have the opportunity to take lunch with their class, and may even get the chance to cook their food in a paella making workshop. Find out more here. 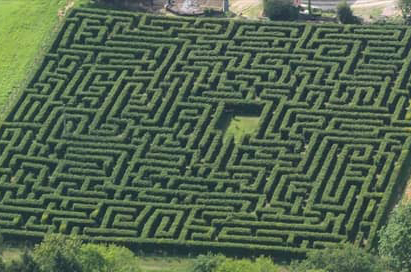 Can you reach the centre of Spain’s largest maze? This 5000 square meter maze is located about 5km from Santillana and is a great activity to challenge your group! Groups can choose from a cheese demonstration where they will learn how the local “Pasiego cheese” is made, or, for smaller groups, an interactive butter making workshop. 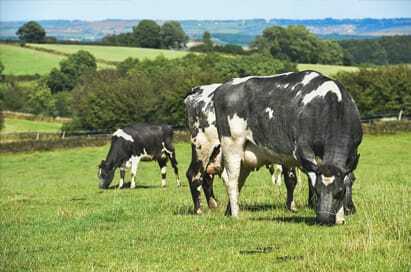 Students will also get to sample some of the local cheeses which are made at the farm. 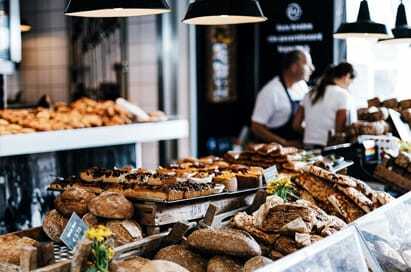 In this 40 min guided visit, learn how a small family business has grown to what it is today, whilst still maintaining the traditional values of the past. Groups will get to see how the Sobaos cake is made.